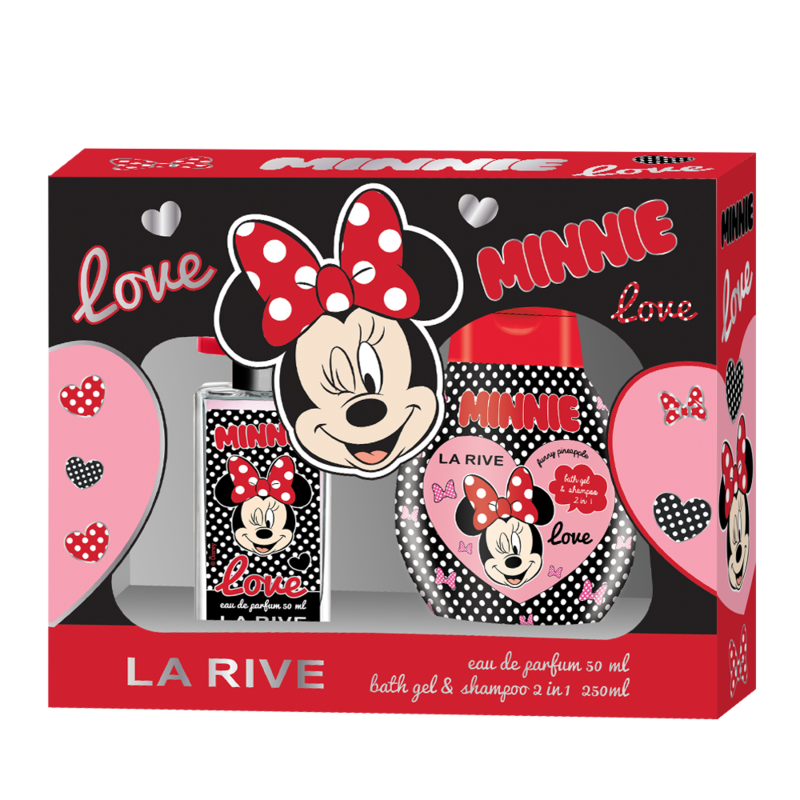 MINNIE MOUSE from LA RIVE made under the Disney license is ideally fresh fruit sweetness for exceptional girls. 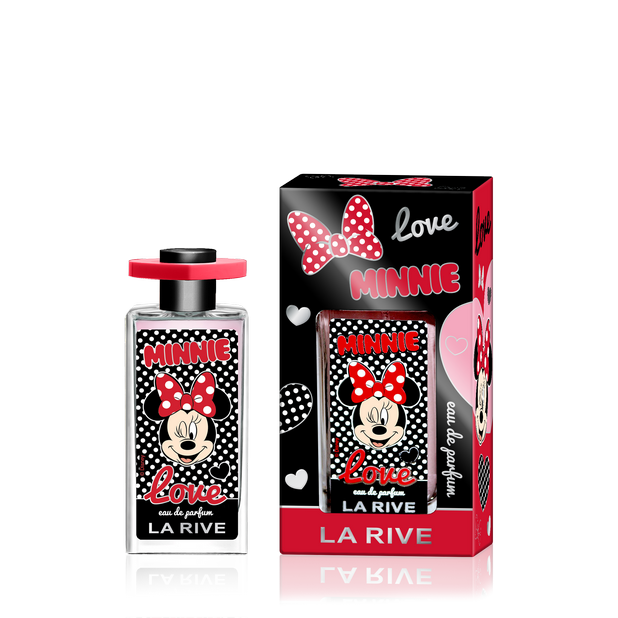 Thanks to the delightful aromas of apples, peach and melon, the sweet smile stays at girl’s face all day long! Charming aromas of honey and musk perfectly match the style of these youngest and elegant teenage girls. Water notes and melon aroma bring an extra portion of energy for action every day. 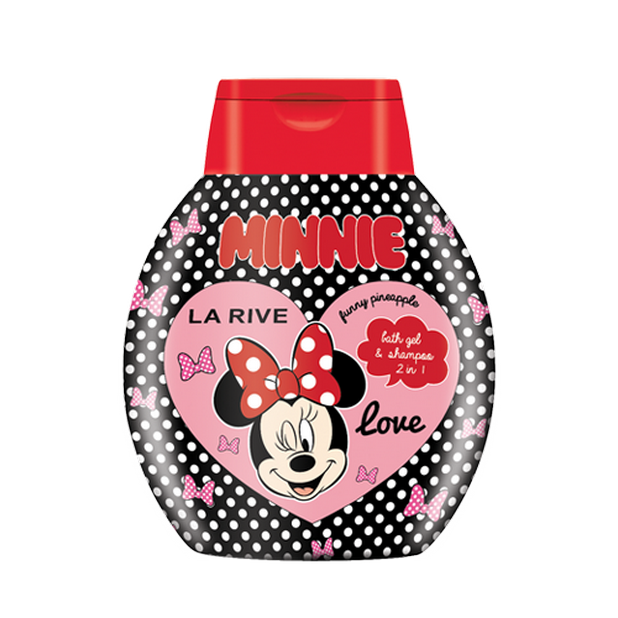 MINNIE MOUSE is the scent of girlish joy and optimism – explore its charm!